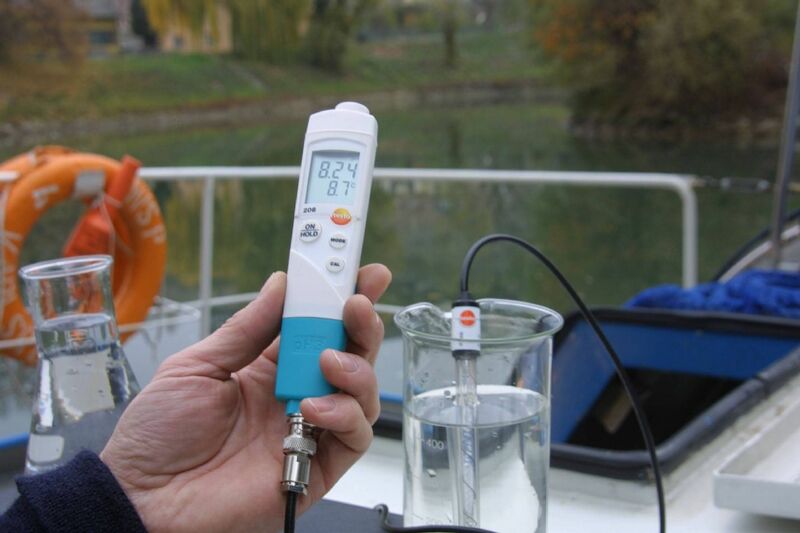 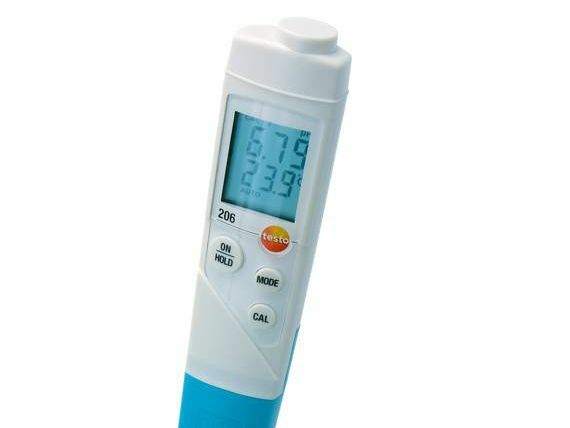 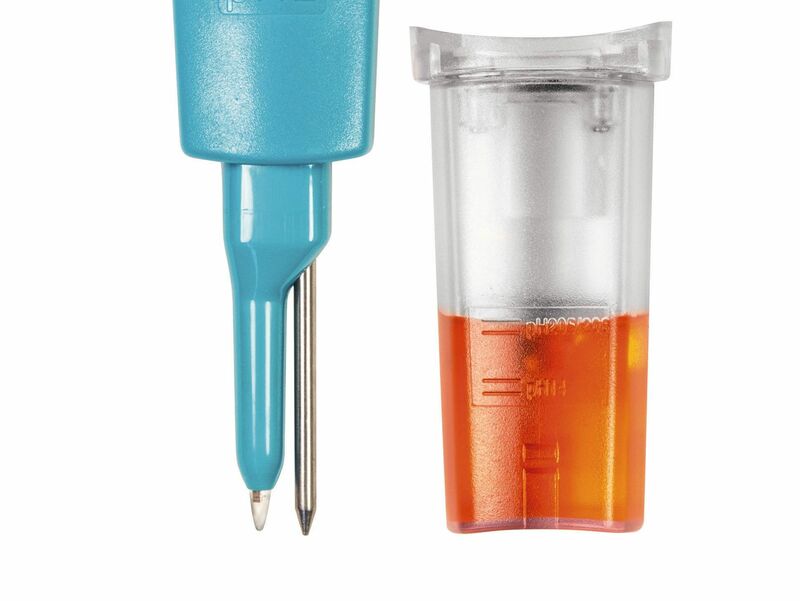 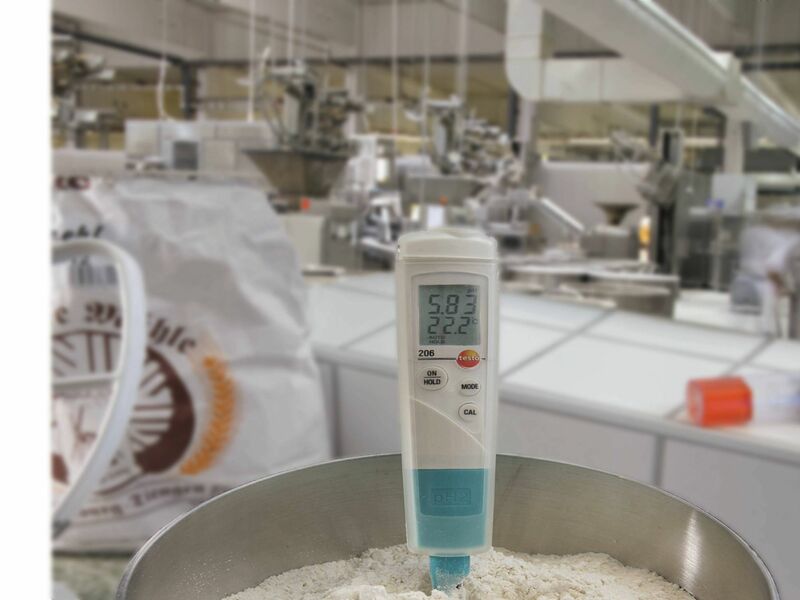 The Testo 206-pH2 pH meter allows you to measure the pH value and temperature of semi-solid media safely and reliably. 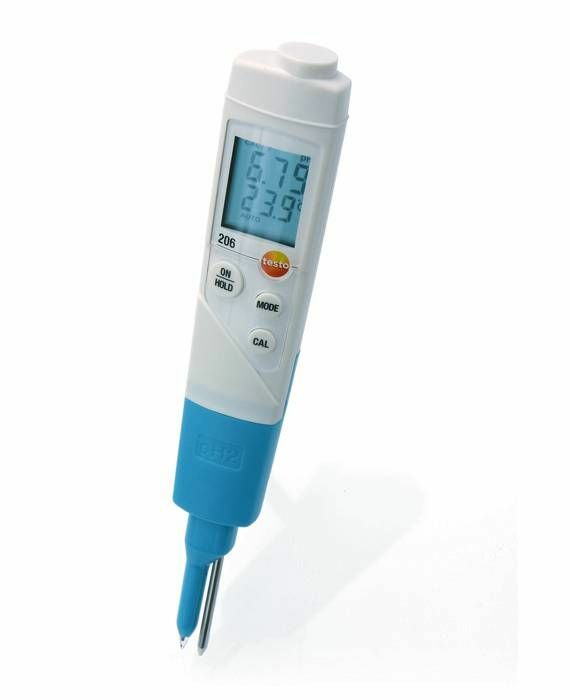 Ideal for laboratories, and in the food industry. 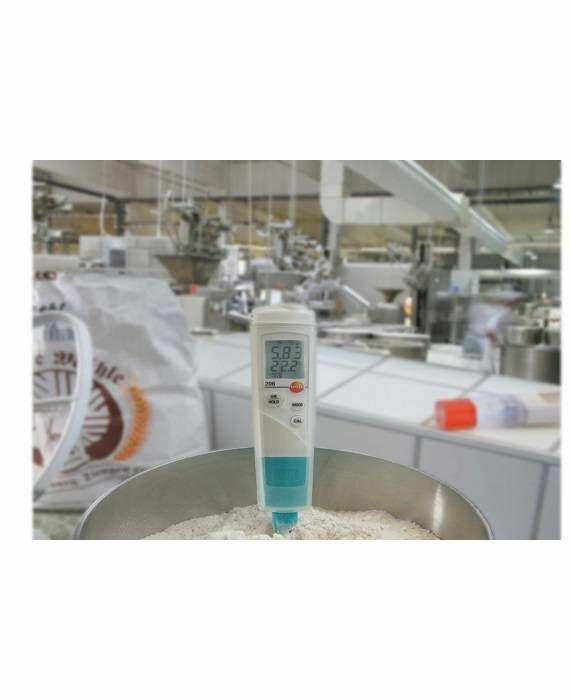 Thanks to the full-size gel electrolyte, the pH sensor is not only leak proof and maintenance-free, but also extremely durable and insensitive to dirt.